What you wear can be highly influenced by the area you live in. When I was living in the suburban outskirts of Toronto, I not only didn't feel comfortable dressing how I wanted, I wasn't exposed to the fashion I typically like. Now that I'm living in the heart of TO I've noticed myself reflecting my environment and also just giving less of an F and doing what I want. Here are some staple pieces for Winter 2018. These look sweet oversized. I have an 8 which might be a lil large, but the boxy cut looks great with high-waisted flood pants. Love that this guy from H&M has the option of drawstrings on the days you want to show some shape. Buy it here. Remember army jackets of 2005? Army pants are army jacket's 2018 cooler sister. 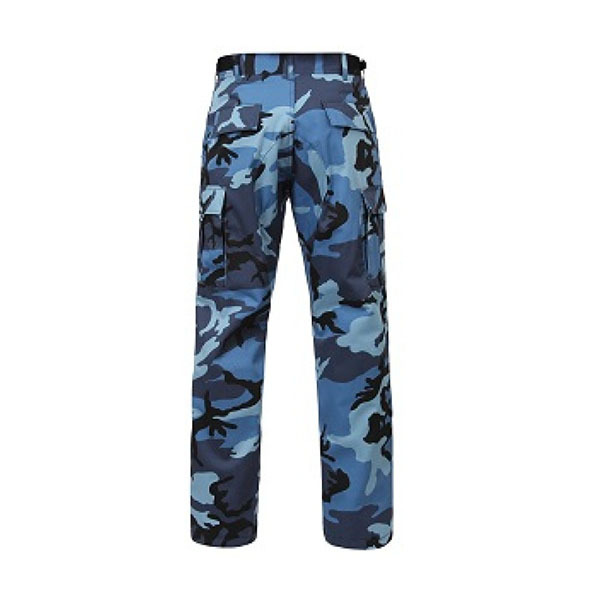 These are different from army sweatpants of 2015 because they're cargo and the bottoms don't taper. Try rolling a cuff. Find these at any army surplus store, or check out your local Salvation Army. Mine are from a vintage store in France. Got 'em for $20, so don't go spending loads of cash at Artizia when you can get them at a better price, and better cuts at second hand stores. Too round and you're going to a festival, so we'll go with Roundish. Thin rectangle sunglasses also are making a 90's comeback. You can find the octagonal Raybans ones here. But if spending $200 on sunnys that will go out of style next year is not an option, check these from H&M. They're ten bucks CAD. WARNING: these guys need breaking in, in a bad way. I had marks on my calves for a few weeks after wearing them. Just wear high socks and you'll be fine. Love the pointed toe on these as well. They make me feel put together but they're not full-on heels. I dig 'em. If you dig 'em here they are.